Keep the true spirit of Easter alive in a colorful, eye-catching way with the Easter Mosaic Cross. 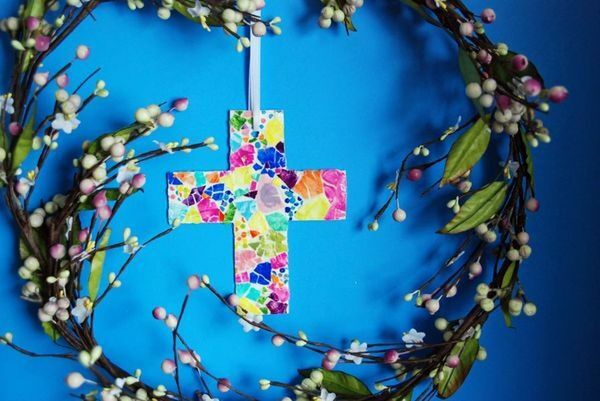 This craft lets you create a gorgeous cross that is colorful and made to look like a church mosaic. The finished craft can easily be hung on any wall space when completed.